Could the right behaviour climate improve outcomes at your school? Every teacher knows that good behaviour in the classroom is fundamental to learning. This isn’t just anecdotal; we’ve had the data to back this up since 2009, when the University of Nottingham surveyed hundreds of head teachers in school improvement groups whose schools had sustained improvement over three years. 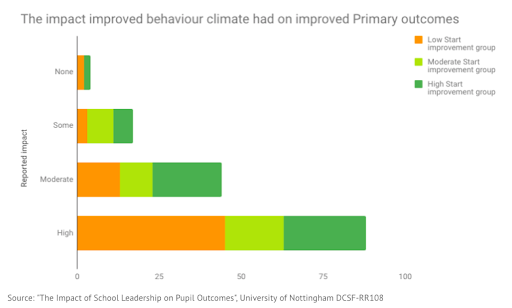 One of the most highly rated factors in their improved outcomes was an ‘improved behaviour climate’, an effect felt through all phases but most strongly in Primary schools (see below). Critically, the lower a school’s performance was at the start of the improvement process, the higher the impact they were likely to report behaviour climate having. So what ‘behaviour climate’ is best for your school? ‘Neglectful’ (considered least effective) – structured rules are not provided for the child and their needs are treated with indifference. ‘Permissive’ – rules and structure are still not enforced, but children’s needs are tended to, actions are supported, and desires are indulged. ‘Authoritarian’ – rules and structure are heavily enforced, with the expectation of blind obedience, and without consideration for the child’s perspective or developmental stage. 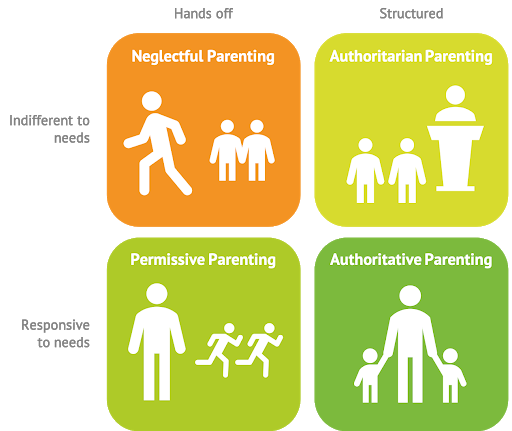 ‘Authoritative’ (considered most effective) – rules are clear, reasoned, and enforced, and expectations are high, but the parent still responds to the child’s needs and supports them in becoming independent. An authoritative style can also be adopted in the school. Creating an authoritative behaviour climate requires both structure and responsiveness. For structure, behaviour policies must be clear and understood by all staff and students for them to be effective. When a student misbehaves, they should know in advance exactly what the consequences will be, and they should see these consequences being consistently applied. If discipline is capricious and random, or depends on which teachers are around and what their personal policies are, both staff and students can never feel certain that they are doing the right thing at any given moment. For responsiveness, there should still be some room in your policy for mitigating case by case circumstances, and considered communication between students and staff. Listening to students to find out their side of the story, or letting them know when their voices will be heard regarding the matter, can be a key part of developing their understanding of what went wrong. If students feel unfairly treated, ignored, and confused about why a rule even exists, they are unlikely to follow the rule again next time – they’ll just try slightly harder not to get caught. One of the most important factors in authoritative parenting, or authoritative school operations, is having a consistently applied policy. There are plenty of ways to encourage consistency in your school. Posters of your behaviour policy in classrooms, introductory assemblies for new students and parents, and one on one explanations of rules when students have questions are all great ways to get your policy across. We also suggest using an electronic system to log your behaviour incidents, which will allow you to analyse behaviour across the school over time and improve your policies to target any problem areas. Trying to remember by heart a complete, in depth set of behaviour policies can increase both staff workloads and inconsistency, achieving the opposite of your aim. If you have a clear, user-friendly behaviour system, ideally one that can automate repetitive admin work for you, you can make sure everyone who needs to be is kept in the loop. 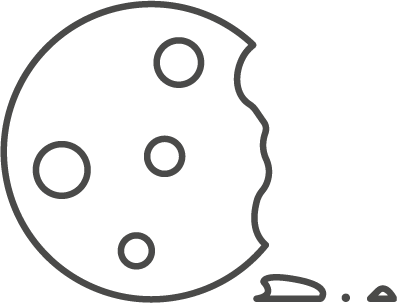 Using modern technology, it is possible to create a central repository for all your policies and information, so disciplinary action can only be applied with the proper incident or reasoning behind it. Fig 3 – The automatic behaviour workflows in our MIS can be customised to trigger any communication or escalation based on your policy – e.g. issuing an after school detention that will appear in the relevant staff and student calendars, and emailing primary guardians, if a serious incident is recorded. With ‘behaviour and attitudes’ staying a key part of the proposed new Ofsted framework, it could be time to review your behaviour systems and processes to create an ‘authoritative’ structured & responsive style. 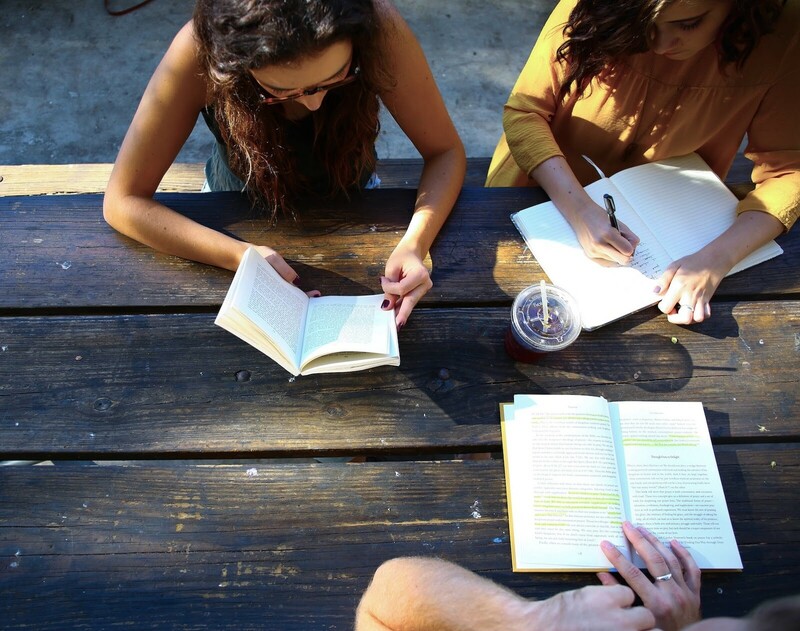 Overall, the exact policies that will be best for your school depend heavily on your specific situation and challenges, but making sure those policies are highly consistent and make sense to students and staff alike is one of the key ways to improve behaviour climates, and ultimately student outcomes. During the winter, we had some lovely crisp mornings and could enjoy the heating coming on in the classrooms. We’re also inevitably faced with colds, flu, sickness bugs and travel delays! For the person responsible for arranging cover, this can be an incredibly stressful time of year (trust me, as cover co-ordinator and examinations manager for 18 months in a 15 year teaching career, I’ve been there!). 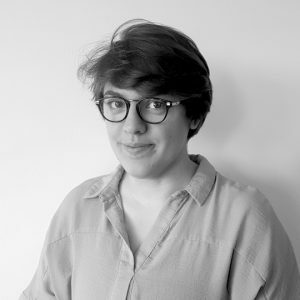 For me, arranging cover was never just about getting a body into the room for supervision – I always wanted to allocate the most appropriate person for that particular lesson. In a secondary school, I needed to know the teachers that normally taught each subject, in order to avoid things like a French teacher covering a Maths lesson whilst a Maths teacher covered a Language lesson. I wanted the best people in front of the kids to reduce the impact on learning and minimise the workload stress on the staff. As the timetabler, this knowledge was ingrained in my mind, but for anyone stepping in to make cover arrangements in my absence, the task became almost impossible. To mitigate against situations like this, in Arbor, we show not just available staff, but who is also a teacher of the same subject to actively support you in minimising the impact staff absence has on learning. Not only can you see which teacher is available that teaches the same subject, you can also request their agreement if you want to (this is always a useful feature when senior staff may have meetings booked!). You can, of course, still bulk select all of the lessons from a staff member to allocate as in house cover supervisor or supply in one go – meaning no more clicking into each lesson instance to add the same arrangements. The first task of the day for any timetabler is to take a deep breath and open the schools’ emails whilst listening to the answer machine messages for staff absence. 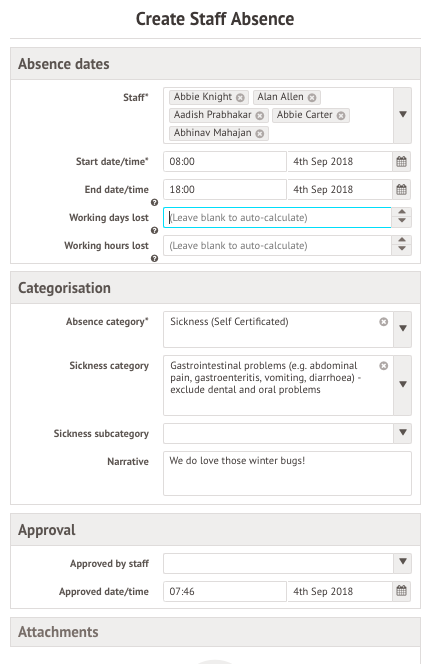 Within Arbor, you can mark multiple staff as absent either one at a time or all in one go, and you can also differentiate between a full day of sickness absence, or a 1 hour off-site meeting. 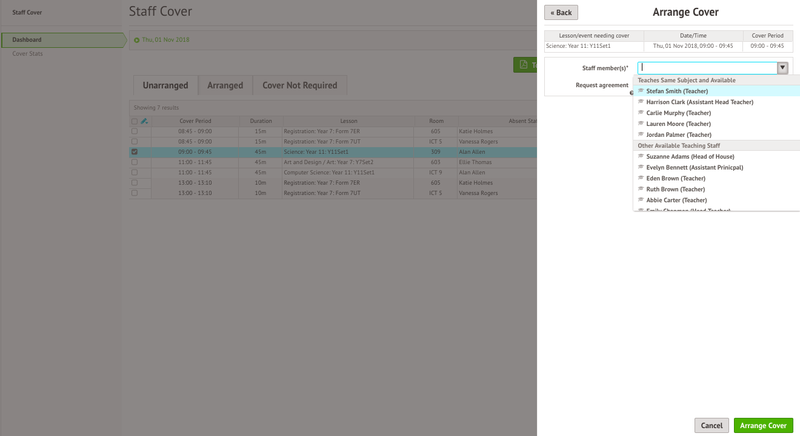 Arbor’s ability to add attachments to staff absences (e.g. medical documents or a screenshot of a sick note) without separately logging into the HR module would have saved some of my finance colleagues from premature greyness! Whilst teachers love the sight of a supply teacher (as they are then less likely to be needed for cover), this was one of my biggest nightmares. I could happily allocate them to the classes and print off cover slips, but then came the dreaded registers (I’ve sat at my desk for hours clicking into each individual class in order to print a register!). There was also the issue of wanting two copies: one to return to the office and one for the supply teacher to keep in class for reference. This either required a trip to the photocopier, or the time-consuming task of having to press print twice because no matter what settings I’d select, the MIS just would not let me have two copies. In between this joyous process of printing and copying, another person would inevitably call in sick or have an emergency to tend to. I would then have to go back to my computer and close the screen I was using in order to start the process again for the newly absent person. Because Arbor is a cloud-based system, it can be open in more than one window (just like when you’re browsing the internet looking for information and open another ‘tab’ to look for something else), which saves you from repeating the same process time and time again. In Arbor, it takes just a few seconds to download all of the registers you’ve selected, and then all you need to do is to hit the print button, choosing as many copies as you require. For a wet Wednesday during flu season and a full moon (we’ve all had those days! ), I’d have saved hours if I’d been using Arbor instead of the other MIS I was using. With all the information you need in one place, Arbor gives you an overview of what’s going on in school that day, helping you to stay on top of what who’s covering what lesson and when. The green ‘cover slips’ button in the screenshot above allows you to print you a concise summary of cover staff for the staffroom notice board, as well as personalised slips for each teacher (with page breaks, so you haven’t got to get to the guillotine or scissors!). So, if you were rushing around arranging cover for hours on end this winter, maybe it’s time to investigate a smarter, time-saving option. Get in touch with us via the contact form on our website to find out more about how Arbor’s simple, smart, cloud-based MIS could transform the way you operate your school! With the new Teacher Recruitment and Retention Strategy now published, we’ve boiled down its many new ideas and policies into 3 of the core goals the DfE want to accomplish. Attracting people to the profession in the first place is a big part of increasing teacher numbers, and to this end a ‘one stop system’ for teacher training is being piloted to make the process simpler. For increased recruitment to benefit student outcomes on a long term basis, these new teachers also need better career support to make sure they have time to develop, instead of becoming overwhelmed and dropping out of the sector. The ‘Early Career Framework’, a two year training package for new teachers, will support this aim, as will additional bursaries and financial incentives for performance. The Early Career Framework has £130 million already earmarked for its funding, in addition to £42 million from the Teacher Development Premium. The biggest change schools should initially experience is that new teachers in this framework will have a reduced teaching timetable. 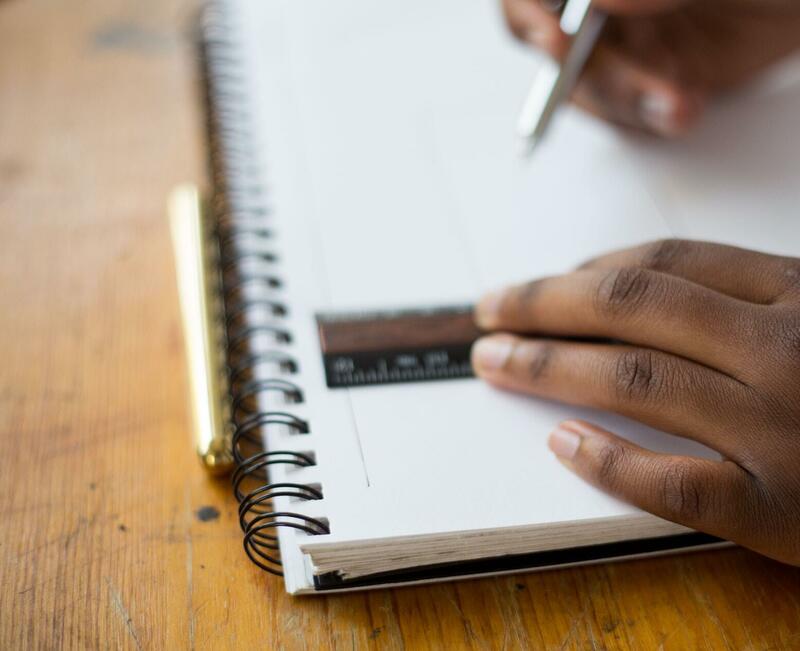 The idea is that their extra time will be spent in their ECF teacher training, meaning their career has a more gradual buildup of workload in line with the buildup of their expertise. This aim could fundamentally change how a lot of teachers progress in their career and how a lot of schools think about staffing. A ‘job-share’ service is set to be launched to both help schools share staff with specific skills between them, and to help people remain in their professions while working part-time. 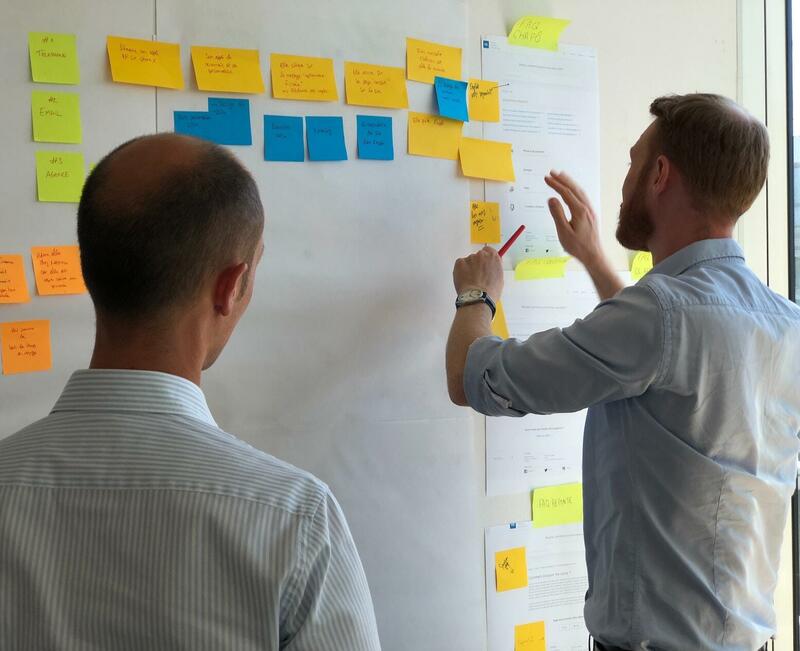 To make sure this new level of flexibility doesn’t just move workloads from teachers to school administrators, free timetabling tools will be released by the DfE to help schools manage the new process. It’s likely that this will benefit a lot of smaller schools who no longer have the budget for a dedicated staff member in every area, as well as MATs who are already starting to centralise job roles so specialist staff can work across several schools. Specialist NQTs will encourage teachers to focus in on their areas of interest and provide new avenues of career progression beyond the traditional steps up into school management. Flexible working should also benefit the teachers themselves. The concept includes not only part time schedules, but also ideas like working from home when not needed in the school, that a lot of employees now expect in other sectors. Using cloud-based software could become key to offering these options, as it allows your staff to work securely from anywhere. This is an issue very near and dear to our hearts, as saving teachers time has been a core tenet of Arbor’s social mission since the beginning. As our culture has become more data-driven, the time teachers spend on non-teaching tasks has increased. 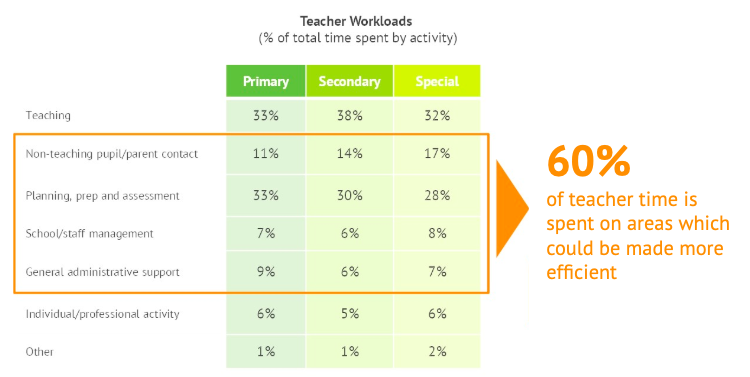 We’ve known this since 2010 – the results of the DfE’s last teacher workload survey are below. That’s why Arbor focuses a lot of our product development on simplifying and automating administrative tasks for teachers, so they have more time to spend interacting with students to improve their outcomes. A key concept in the reduction of teacher workload includes making sure they have only one point of data entry (i.e. if you have more than one application doing essentially the same job twice, or you don’t have any integration between your MIS and your other providers, you may need to rethink your systems). 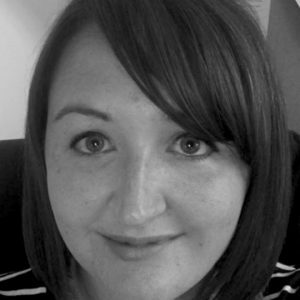 The strategy will apparently involve “working with Ofsted to ensure staff workload is considered as part of a school’s inspection judgement”, so this aim will be key for schools to consider alongside the new Ofsted framework, to make sure their improvement plan doesn’t rely on unrealistic expectations for teachers. There are plenty of other specific plans and policies, from simplifying school accountability to developing housing near schools, that you can read about in the full strategy here. Overall, the strategy aims to make the day to day lives of teachers, as well as their overarching career progression, more manageable and more fulfilling – so talented teachers stay in the profession longer and perform better while they’re there. You can find out more about how Arbor MIS saves teachers time to help them improve student outcomes by getting in touch here.